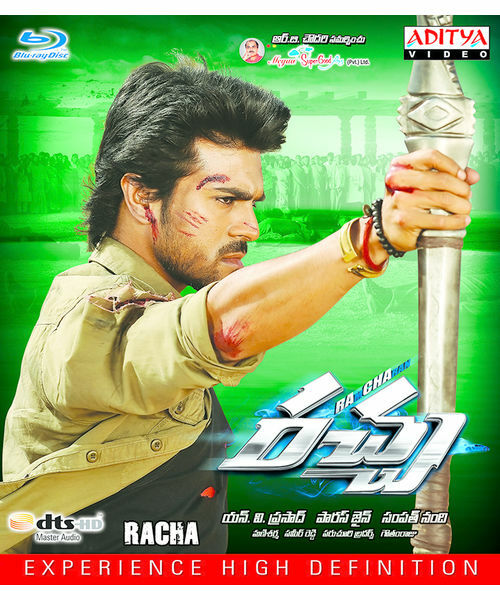 Buy Racha~ DVD online - AdityaMusic Now Buy Telugu Audio CD, MP3, VCD, DVD, Blu-ray Songs Videos Original Tracks online in India. 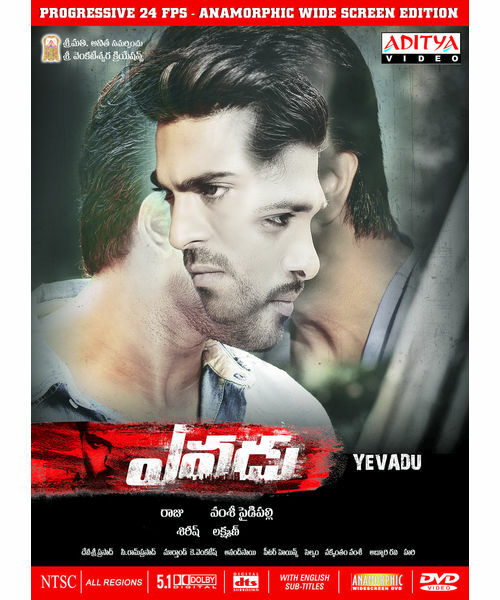 Raj (Ram Charan Tej) is called as betting Raj because of his obsession for betting. James (Ajmal) is his betting enemy. Raj wants 2 lacs for the surgery of his adopted father. James is ready to offer 2 lacs as betting amount if Raj woos and wins over Chaitra (Tamanna). Chaitra is the daughter of a billionaire Bellary (Mukesh Rishi). The rest of the story is all about how Raj makes Chaitra fall for him and the troubles that follow.